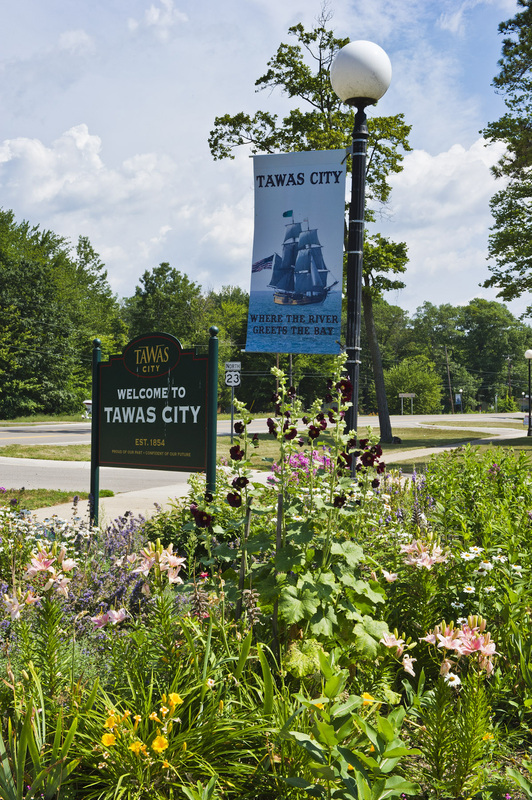 Tawas City and East Tawas -- "the Tawases" -- are picturesque sister communities on the east coast of Michigan. The quaint area on the shores of Lake Huron's Tawas Bay offers fun and sea and sand to both the residents and year-round visitors. The Tawases also feature scores of spots to travel back in time. Back to the days and ways of an era when Native Americans as well as the lumbering, fishing, and railroad industries gave rise to this gem of a getaway on Michigan's sunrise coast. Learn the history behind this 70-lighthouse that's been in use since 1876. Climb the 85 stairs to the top of the lighthouse for unprecedented views of Tawas Bay and Ottawa Point, and peruse the museum portion of the lighthouse for artifacts from and information about various periods of its use. Check into the lighthouse keeper program, too, for a more in-depth experience. 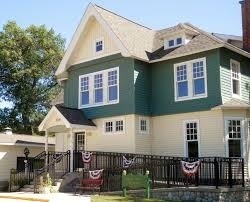 Take a self-guided tour through this home built in 1903 by the first president of the Detroit and Mackinaw Railroad. Highlights include exhibits on Native Americans and the industries that created the community -- lumbering, fishing, and the railroad -- providing an extensive look at the local and regional history. Each year during the second week of June, residents of the Tawases plus throngs of visitors gather to celebrate American heritage with traditional music, activities, displays, lighthouse tours, guided hikes, and period re-enactments featuring period dress and muzzleloader demonstrations. Demonstrations on spinning, weaving, blacksmithing, and wood carving round out the jubilant family-oriented festivities. 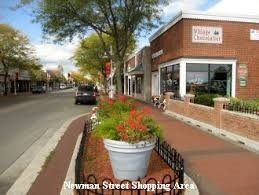 This quaint street in downtown East Tawas has old-time charm and unique shops from one end to the other. The brick-lined sidewalks with benches shaded by trees create the perfect place for relaxing to enjoy hand-dipped chocolates and homemade ice cream from nearby shops. There's even a Ben Franklin store on the corner! Antique lovers will appreciate taking home a tidbit of the Tawases: authentic pieces of history from the many spots specializing in nautical, natural, collectible decor and more. Shops to consider include Back Room Antiques & More (135 Newman St.), Uncle Winnie's Antiques (115 Newman St.), Tawas "Antiques by the Bay" (928 M-55, Tawas City). In January or February for more than 65 years running, Perchville USA -- Michigan's oldest winter carnival -- highlights wholesome activities for families. Polar Bear swim and parade, chili cook-off and crowning of Perchville King and Queen, snow sculptures and games and lots more good old-fashioned fun. This picturesque 22-mile drive runs along the AuSable River -- once a main artery for Native Americans, loggers, fishermen, and French fur trappers -- with stops along the way at numerous popular places for outdoor enthusiasts to canoe, hike, bike and more. 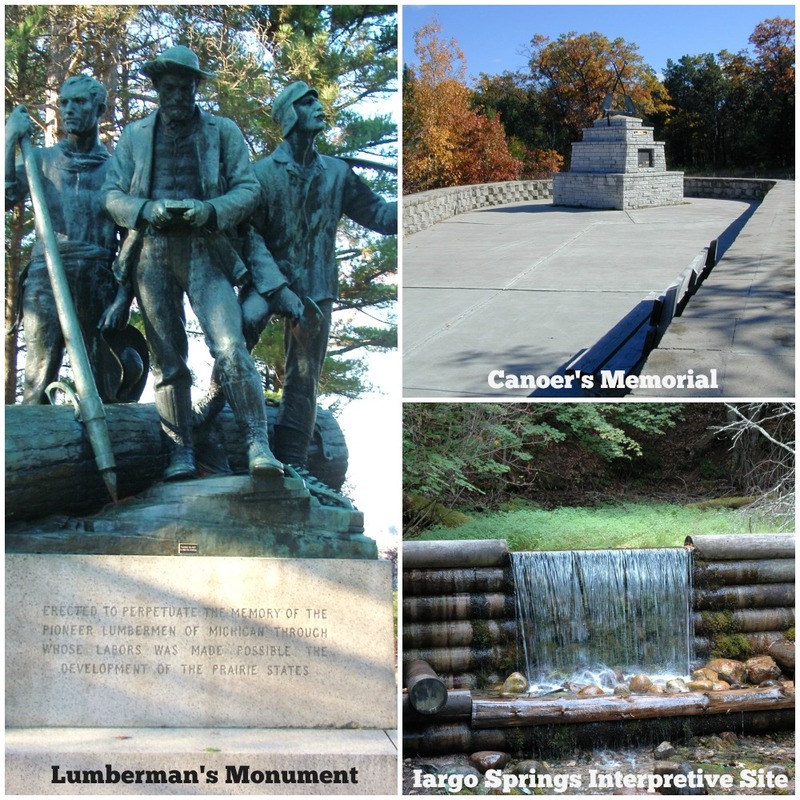 Also on the drive are three must-see monuments commemorating the history of the waterway: Lumberman's Monument, Canoers' Memorial, and the Kiwanis Monument. Take in the unmatched natural Michigan beauty by boat rather than car with a two-hour outing on the River Queen, the only paddle-wheeled boat operating in northern Michigan. Live music adds to the charm of this entertaining ride on the authentic double-decker decked out in red, white, and blue. Scattered throughout the Tawases are parks and memorials dedicated to prominent people as well as regular citizens who made their mark on the community. Places such as Union Square named for Union soldiers who fought in the Civil War and Veterans Park which features the War Dead Memorial and Walk of Dead honoring United States Veterans. 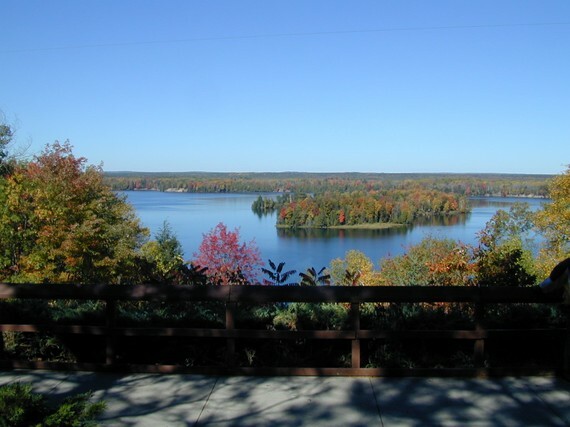 Find out more about these historic destinations as well as the plentiful outdoor recreation and cultural offerings of the Tawases at http://www.tawas.com. 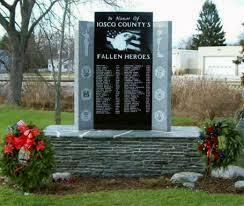 All photos courtesy Tawas Area Chamber of Commerce. I visited the Tawases courtesy Pure Michigan.